If you haven’t decided where to head for a sweet city break next year, Lonely Planet has a few options for you. 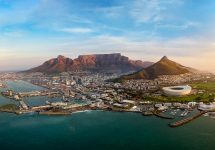 In its annual selection, the famous travel publisher has selected its 10 best cities for 2019. 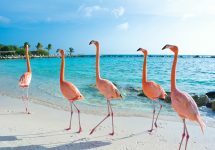 For this year’s shortlist, Lonely Planet has mixed popular destinations with lesser-known gems. 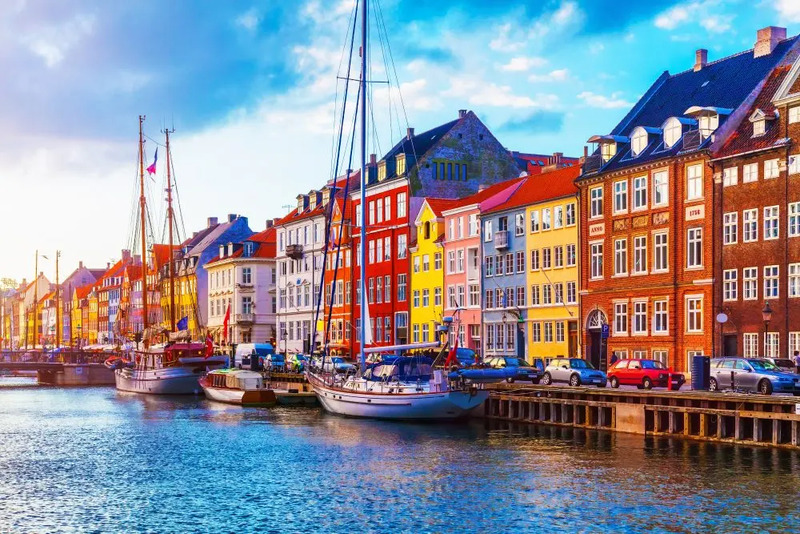 Coming first is Denmark’s capital Copenhagen for its booming food scene and its range of arts and culture. “Denmark’s capital of cool is unstoppable. New-Nordic Noma has gourmands swooning with its new digs, urban farm and groundbreaking Scandinavian menus,” the publisher describes Copenhagen. Apart from being cool, and the perfect place for millenials to visit, Copenhagen is trying to attract sports lovers with a newly constructed artificial ski slope on top of a waste management centre. Often called the Silicon Valley of China, Shēnzhèn came second in the newest list. 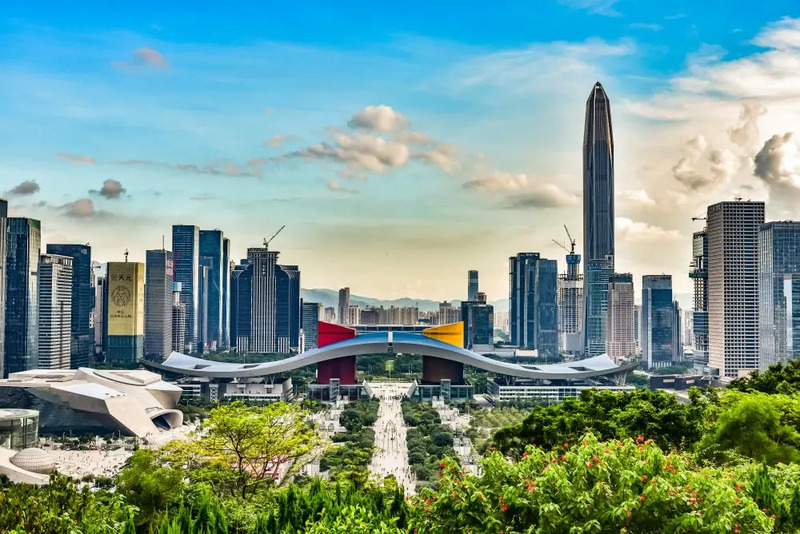 A major city in Guangdong province has become the country’s most beloved and modern megacity. Since the 1980s, millions have moved to the city and many leading corporations have chosen it as their base. Shēnzhèn has also attracted attention for its energy and young atmosphere. “Previously known as a cheaper nightlife alternative to Hong Kong, Shēnzhèn now has a strumming indie-music scene, cool cafes, a small contingent of craft brewers and a whole new arts district risen from the remains of former warehouses,” Lonely Planet says. Shopping is a major attraction in the city, with a massive mall called Luohu Commercial City being the shopper’s ultimate dream. Third place goes to the second city of Serbia — the cosy and hip Novi Sad. The 2019 European Youth Capital and host of the annual Exit Festival has also invested in the renovation of its landmarks. 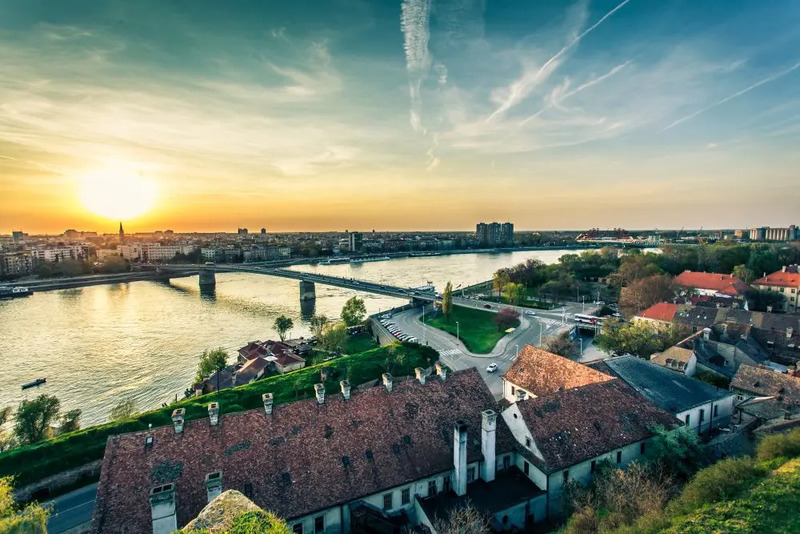 “Elegant yet easy-going, Novi Sad basks in the limelight, defying its second-city status and boldly living up to its moniker,” the publisher says. The city is full of a youthful vibe, and offers the glimpse of alternatives in its Chinatown.